1. On a hot day, freeze chicken treats in a block of ice. It’ll keep ’em happy for hours. 2. Turn your chickens into musical geniuses by mounting a toy xylophone. Or put some cracked corn on a mini toy piano and watch ’em go to town. 3. 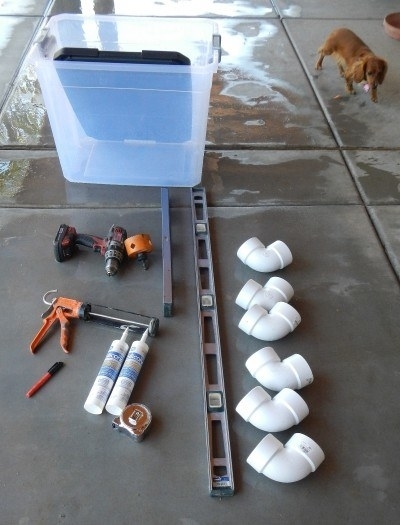 Build a mess-free chicken feeder with a plastic bucket. Your chickens will be like, “Whatever is this palace?” in a British accent. Get the instructions here. 4. 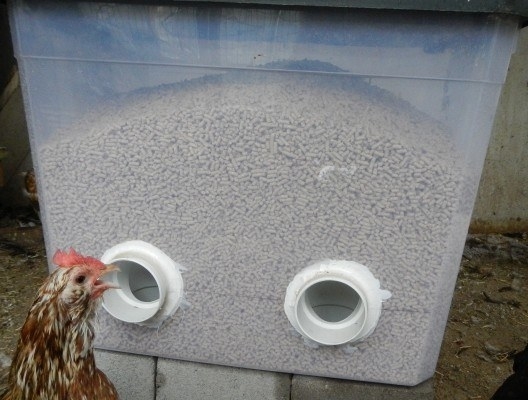 Make your own chicken egg incubator for under $20, using a styrofoam crate and a light bulb. Get the full instructions on how to DIY your own chicken egg incubator here. 5. Keep your chickens healthy with this all-natural, immune-boosting blend that will keep parasites away. 6. Hang a pumpkin for your chickens to peck at. Get full instructions on how to create the hanging pumpkin party ball. 7. Make a chicken “flock block” that they’ll go nuts for. They don’t call it chicken crack for nothing. Get the ingredients for your own flock block here. 8. Repurpose a rabbit/guinea pig hay ball to create a hanging treat. Fill ’em up with their favorite veggies or fruit. 9. Use an old wine bottle as a grit feeder. 10. Use some strong tree branches to supplement your chicken gym. 11. Put a mirror in the run. Chickens are vain just like us! It’ll keep them entertained for hours. 12. 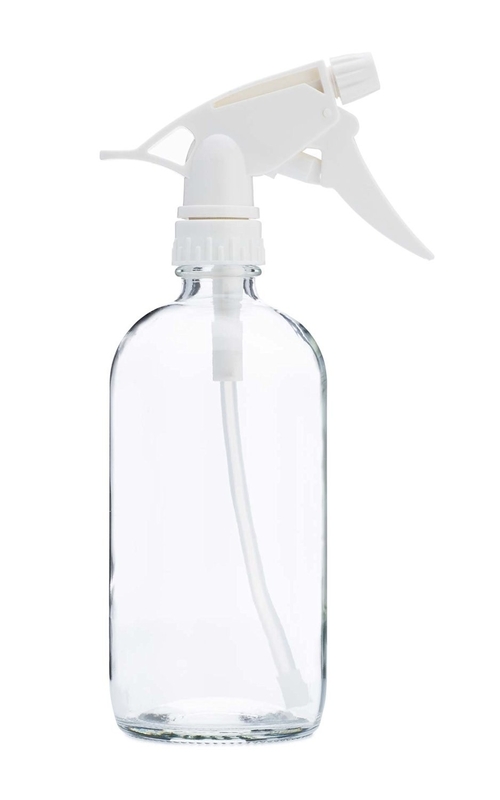 Drill some holes into plastic water bottles filled with corn. Costs barely anything, and they’ll be peckin,’ peckin’ away. 13. 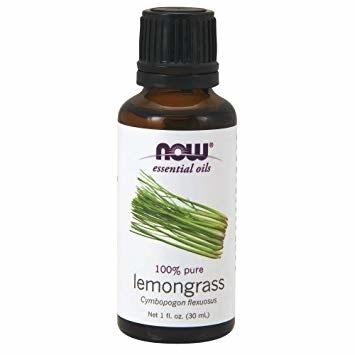 Water + vinegar + lemongrass essential oil in a spray bottle is your ultimate DIY chicken coop cleaner and deodorizing spray. Here’s the DIY chicken coop cleaner formula. 14. Make a healthy salad necklace/garland. They actually double as holiday decorations. 15. Freeze corn (or chopped berries) for a yummy summer treat. 16. This DIY no-waste feeder cost less than $25 and took less than 20 minutes to put together. Get the full instructions at My Pet Chicken. 17. Keep your chickens cool in the summer by leaving out an ice-filled wading bath for them. 18. Make an A-frame cover for your chickens’ water cooler so that 💩 doesn’t get in their water. No one likes drinkin’ poop bits, not even chickens. 19. Use an old tent and bring your hens inside when the winter gets too rough. This Reddit user keeps the tent in the garage. 20. Use colored zip ties if you need to tell your chickens apart. 21. Use sturdy nylon rope and a log to DIY a chicken swing. 22. Throw in a rotting tree stump for an easy DIY chicken perch. 23. Fill empty kitty litter buckets or ice buckets with pine shavings to create nest boxes. Get the instructions from Murano Chicken Farm. 24. Get a feeder off the ground by using a vinyl gutter segment and cement blocks. 25. 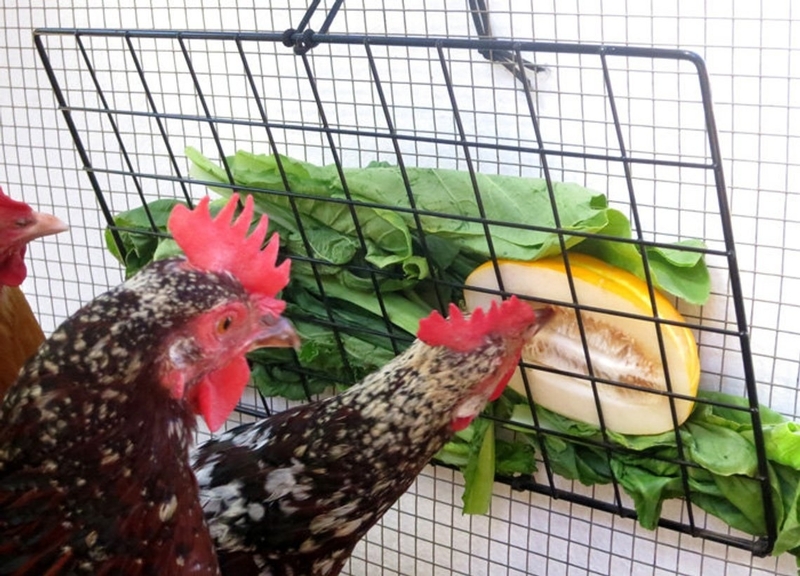 A metal grate + cable ties acts as a DIY chicken feeder. You can also purchase this one from Etsy for $18. 26. Know what chicken-friendly plants you can grow alongside your chickens. Plants like cabbage and basil will improve your flock and help your chickens get the vitamins they need. Get a full list of chicken-friendly plants. 27. Make a really inexpensive swinging treat holder. You can also watch how to make this on Florassippi Girl’s YouTube channel. 28. Make a fodder system using cheap plastic bins from Target. What do you do to keep your chickens happy and healthy? Tell us in the comments!